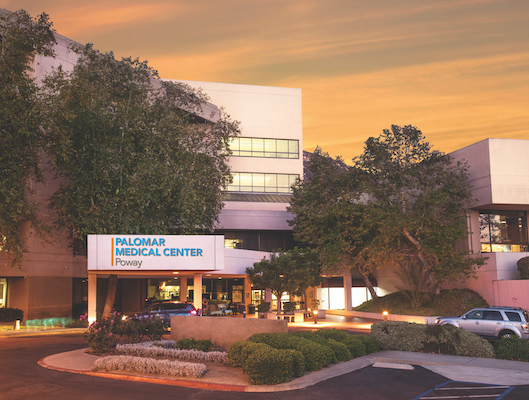 Palomar Health offers you a quick and easy way to find the medical services you need. Just click on the letter that begins the topic you are looking for. For example, if looking for "joint replacement," click the letter "J". 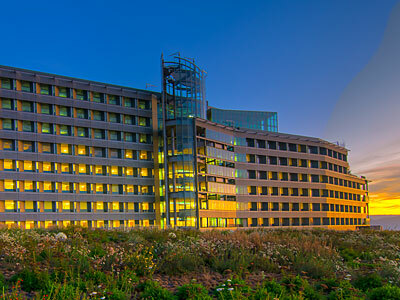 and promote health in the communities we serve. 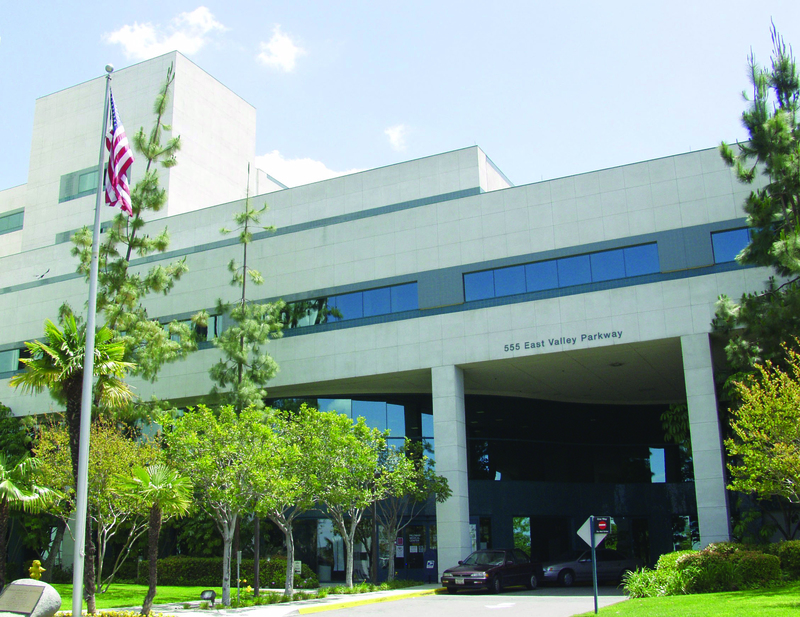 Palomar Health is a California Public Healthcare District.